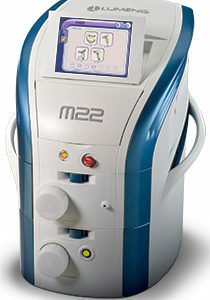 We at Medshare Laser boast a wide selection of new and used aesthetic lasers from some of the biggest manufacturers in the world. 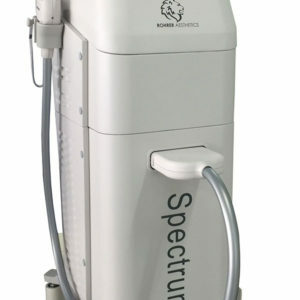 But when searching for the right aesthetic laser for your practice, it can be helpful to understand the whos and the whats of the industry. Budget concerns often guide the laser purchasing process. 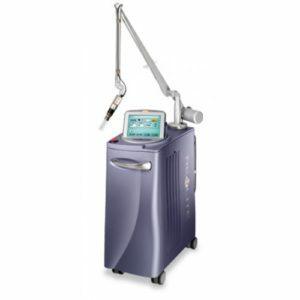 When choosing a laser, it can be helpful to always conduct a cost-benefit analysis. Try and find that nice middle ground where you’re able to satisfy budgetary concerns while giving your practice the best possible technology and system. 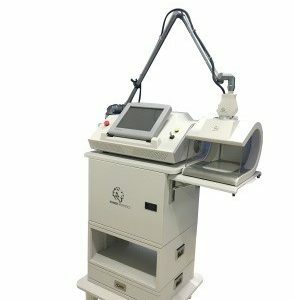 Keep in mind that new lasers can cost anywhere from around $50,000 to $250,000, while pre-owned systems average around $40,000 to $70,000. 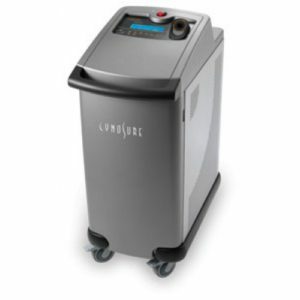 In general, you’ll find that our used lasers are up to 60% more affordable than new ones. 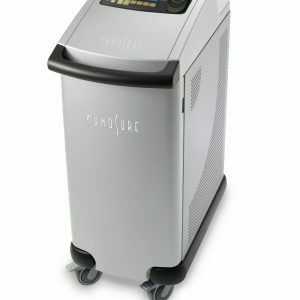 With some lasers, such as the Quanta systems, you can enjoy financing options as well, lowering your capital expenses and helping you bring in an income as you put your laser to good use. If you’re “turned off” by pre-owned systems, like so many people are, we at Medshare Laser are able to offer a 100% customer satisfaction guarantee. 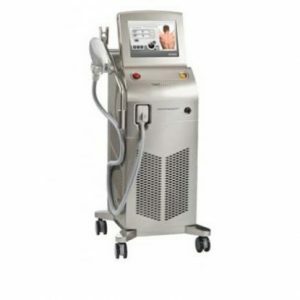 If the laser system isn’t exactly what we said it would be, or if it isn’t functioning properly, you can call Medshare Laser and we’ll immediately take action. 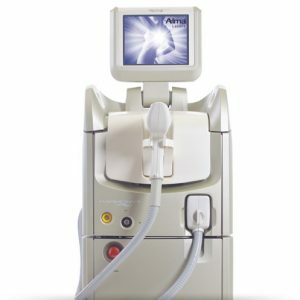 Feel free to scroll through our aesthetic and cosmetic lasers below. 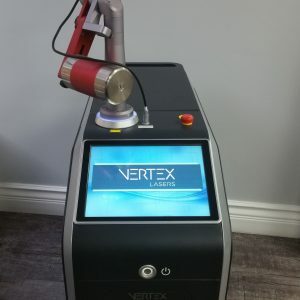 If you have any questions or you’d like one-on-one help finding the right laser for your clinic or salon, you can contact an expert sales representative by dialing 888-685-3081 today. 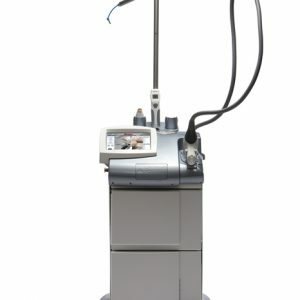 The Hoya Con Bio RevLite is a next-generation tattoo and acne scar removal laser designed for optimal, efficient results. 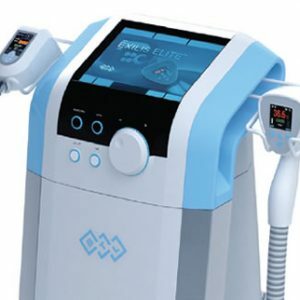 From its multiple wavelength capabilities to its intuitive touchscreen display, the RevLite is a high-tech, reliable machine for any cosmetic laser center.